Destiny 2’s next expansion is here, and it is featuring one of Destiny’s most mysterious characters who has finally been revealed after the first mentioning of him back during House of Wolves DLC. Osiris! We are currently in season one of the four seasons that are happing this year of Destiny 2, meaning that Destiny 2 resets its yearly calendar in September. Seasons will also reset your Clan progress, so everyone starts from zero. Currently, must of the more prominent clan groups are hanging around at rank six for a while now. Clan’s will be getting better loot as the seasons go on; If you do not have a clan now make your own here.  As the Seasons change from fall to winter and so forth Bungie will be dropping more substantial tweaks to the overall game. That usually relates to weapon balance and expansions like the “Curse of Osiris.” Think more significant changes to the overall meta but also smaller changes coming during the seasons as needed. With these new seasons, they are also adding ornaments which are new to Destiny 2 but not Destiny. In the original Destiny, they would go on armor and make them pop, glow, or just otherwise look better than its original armor. 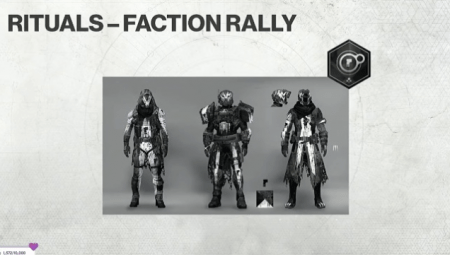 How to get these ornaments is different though, you’ll have to complete a challenge the gear itself to unlock them. Weapons will also change form season to season. Some weapons will be kinetic and some weapons will be energy but then they will switch one season. 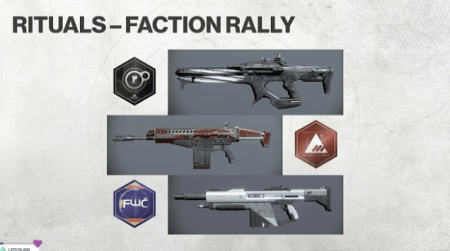 For intense if the new monarchy is selling a gun and its kinetic this seasons, it’s possible that next season it will be energy. 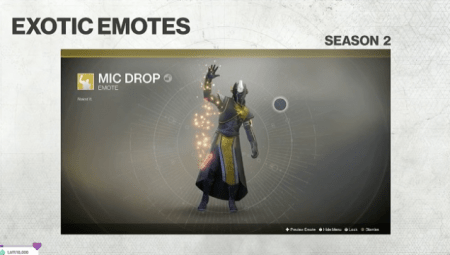 Microtransactions (aka Bright Engrams) will be refreshed between seasons. Bungie said they’d be changing “most of the content” in the Bright Engrams such as emotes, ships, and sparrows while more shaders will be added but they are not taking any away from season to season.